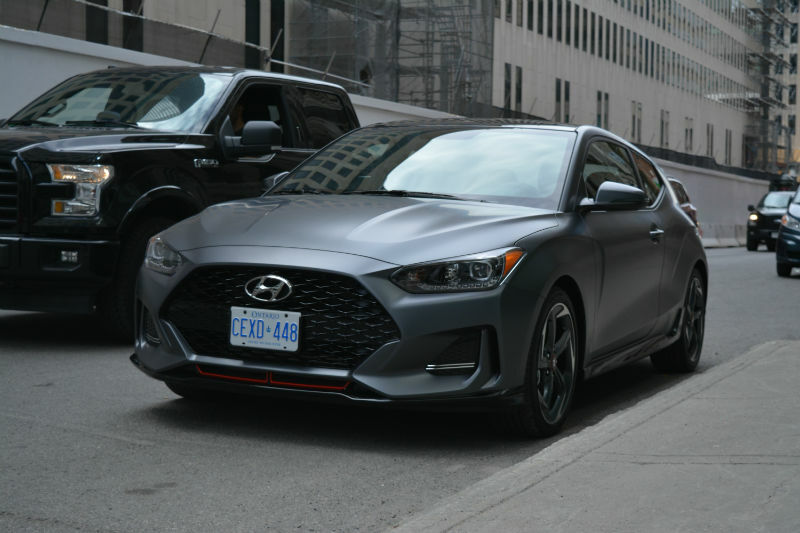 Montreal, QC. 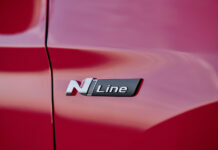 I think the car industry is safe, in a matter of speaking, as long as carmakers are willing to build niche cars. 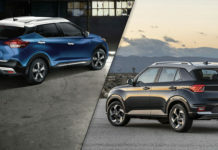 These are typically oddball or special vehicles that are purposefully designed to not please everyone. 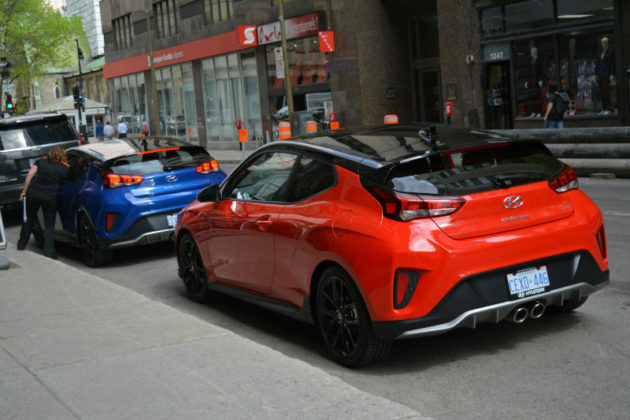 It is for this exact reason why I love the Veloster. There was a time when unique cars such as the Veloster, MINI Clubman, or Subaru Baja were in fact reasonably common. The inability to maximize revenues on these products has either killed them or turned them irrelevant or mainstream. 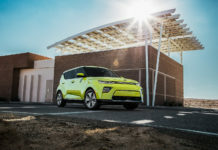 Today’s automotive reality is changing the landscape where, under the skin, cars are no longer unique. With platform and powertrain sharing, cars like the Veloster and Elantra GT can coexist, share many components yet be aimed at different markets. 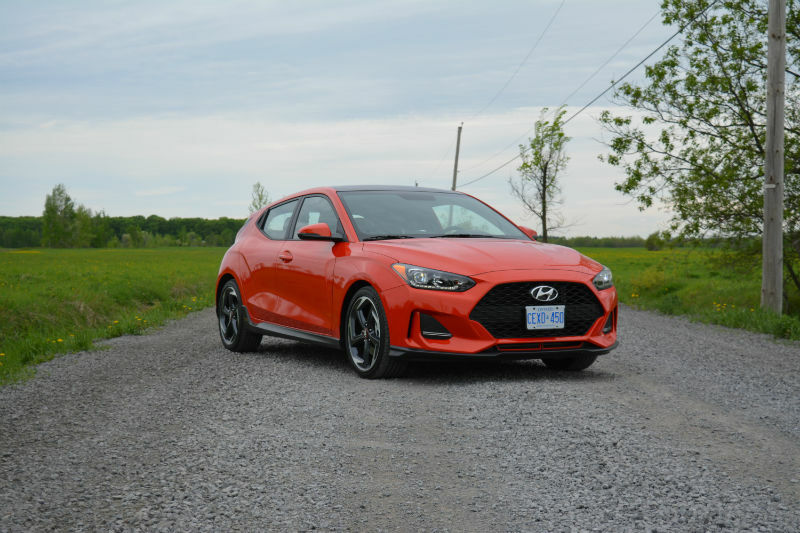 I’m thankful that Hyundai’s deemed fit to not only keep the Veloster as part of its huge product roster, but have made it better in every way, without diluting its character, or the fun factor. 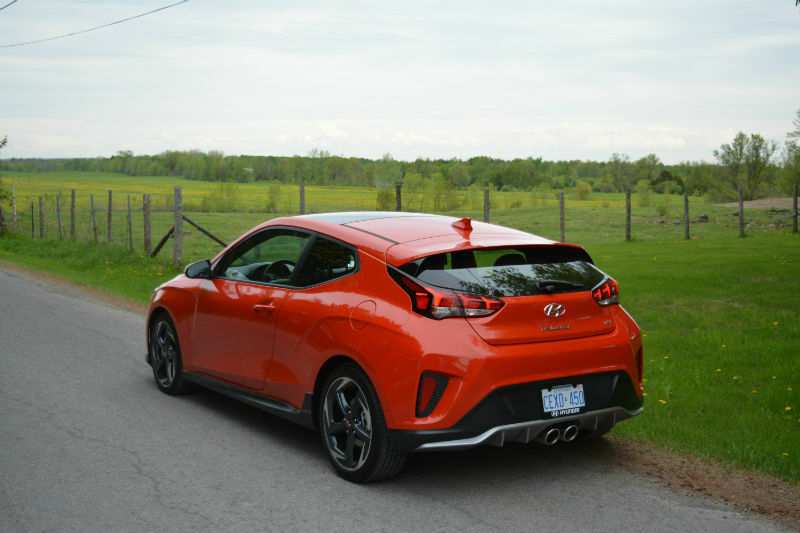 By the end of the first generation of the Veloster, the Turbo version accounted for roughly 80% of all sales. 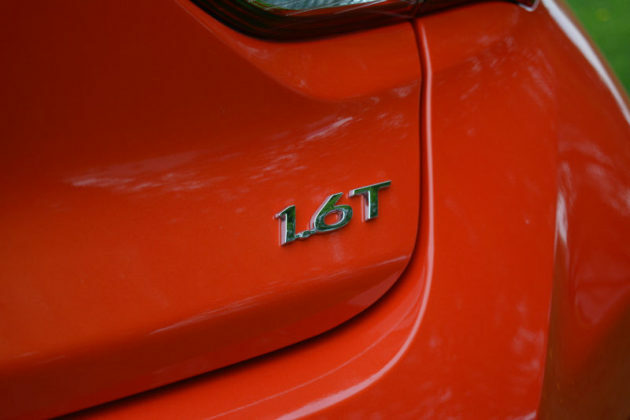 The base 1.6-litre 4-pot was, um, not much to write home about. 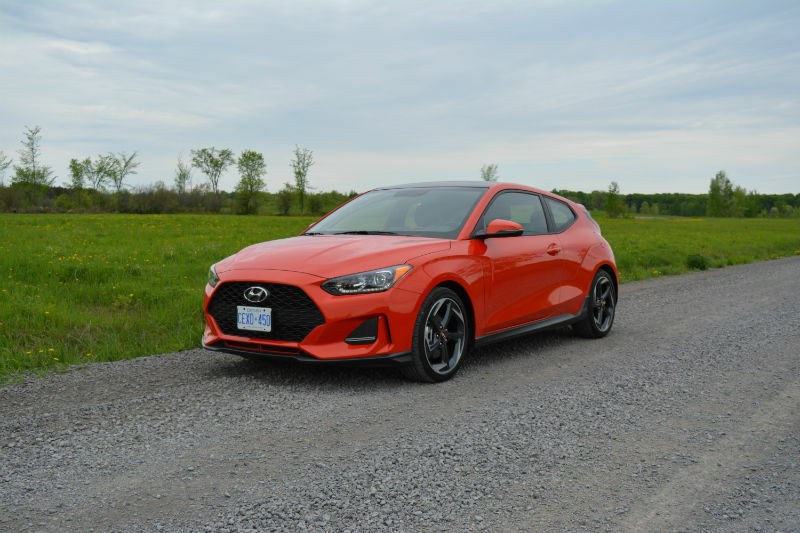 It did the job but although the leap to the Turbo transformed the Veloster’s overall behaviour, the price hike was far less shocking. 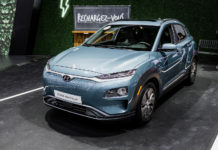 Hyundai’s revised, let’s say discarded, the normally-aspirated 1.6-litre in favour of a far more interesting Atkinson-cycle 2.0-litre that produces 147 horsepower. 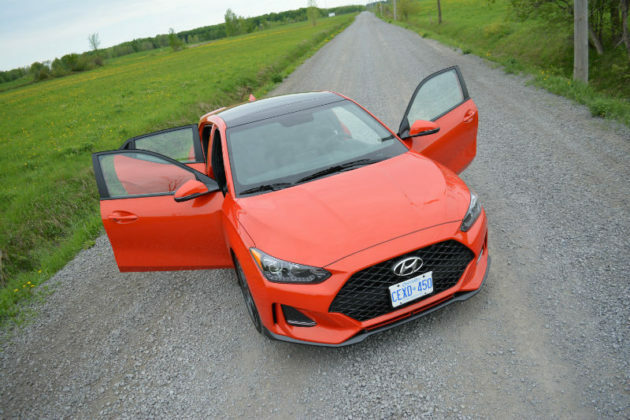 Even though this new mill now exists, Hyundai skipped over it altogether for this regional launch event and supplied only boosted cars. 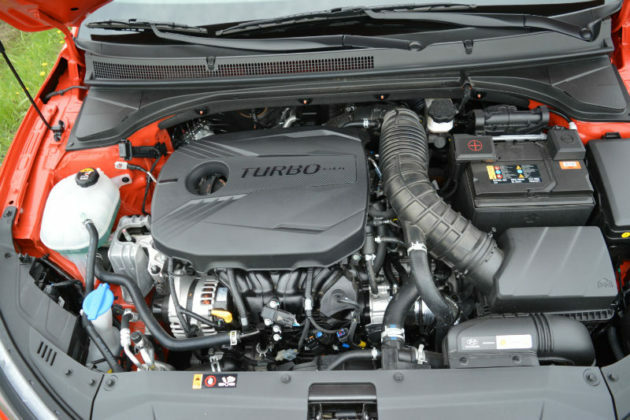 The carry-over 1.6-litre turbo generates 201 horsepower at 6,000 rpm and 195 lb.-ft. of torque from 1,500-4,500 rpm. 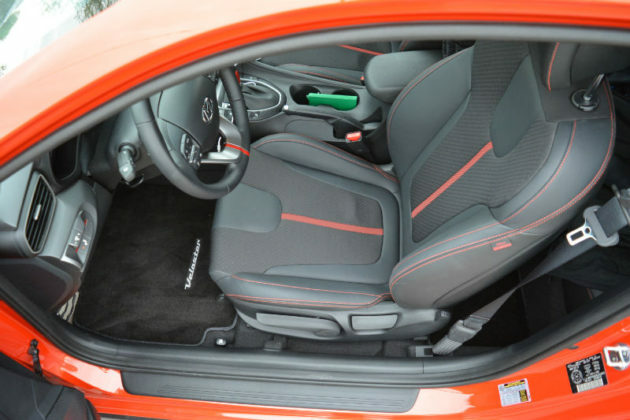 It also gets an overboost function that boost peak torque to 202 lb.-ft. under maximum acceleration for a few moments. Under hard acceleration, the swell of torque causes some aptly named torque-steer; it’s not terrible but it’s there. 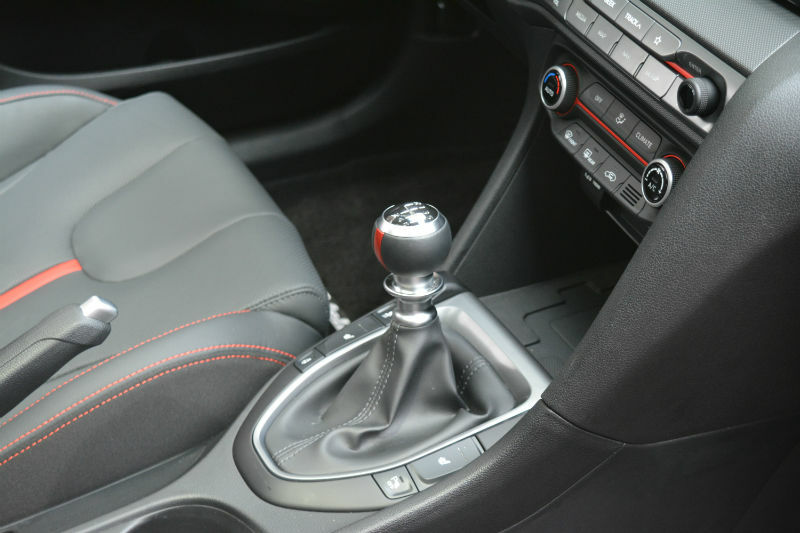 Most drivers will find this unpleasant however I’m a fan – it reminds me of my old Mazda MX-6 GTs. 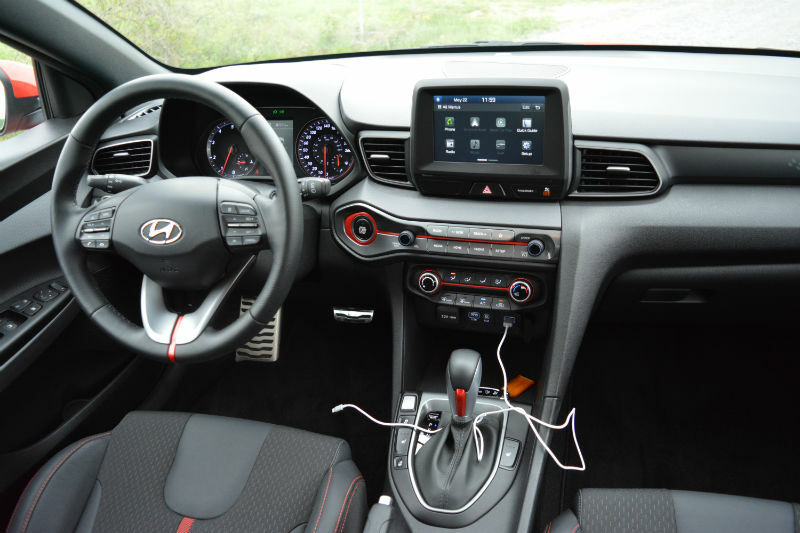 I think this was purposely left as is in the Veloster to attract buyers my age. 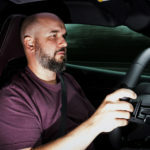 In fact, the median buyer is 46 years old (FAR older than I…) and was privy to relatively big power, boosted and laggy, FWD cars with unequal-length driveshafts. I say purposefully as the Veloster Turbo is equipped with braking-controlled torque vectoring. 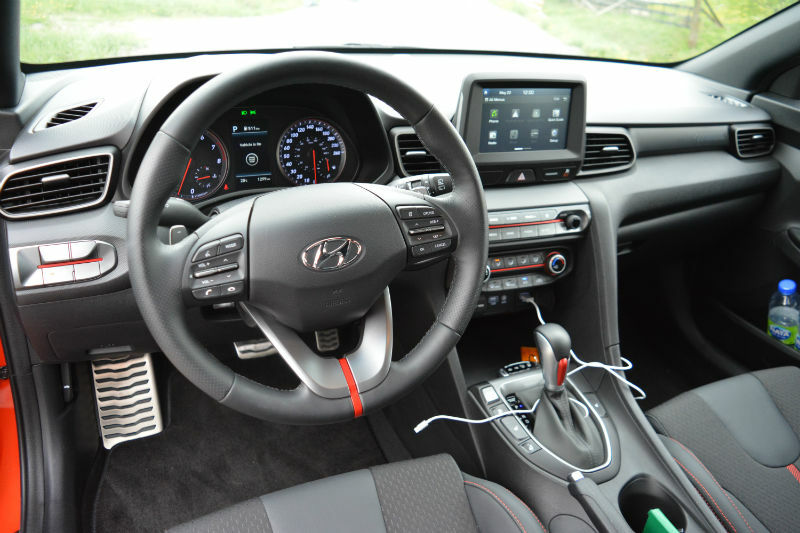 Hyundai could have electronically controlled hard launches with this, but I’m glad they didn’t. Once under way, the Veloster is lively and agile. The new car is 20mm longer and 10mm wider than previously and the suspension has been revised and also lightened by a few lbs. 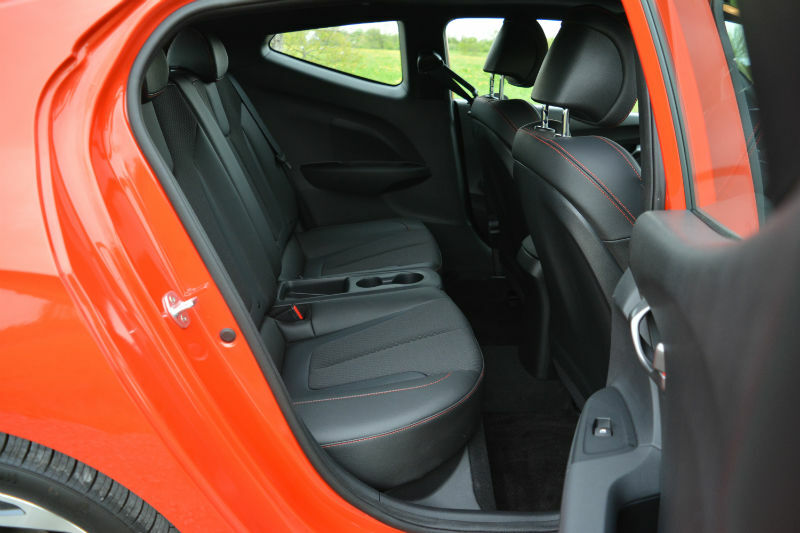 The multi-link rear setup, now standard with both engines, allows the rear end to maintain contact with the road’s surface without upsetting car’s poise. The electric steering is now a little quicker for an overall more involving feel. 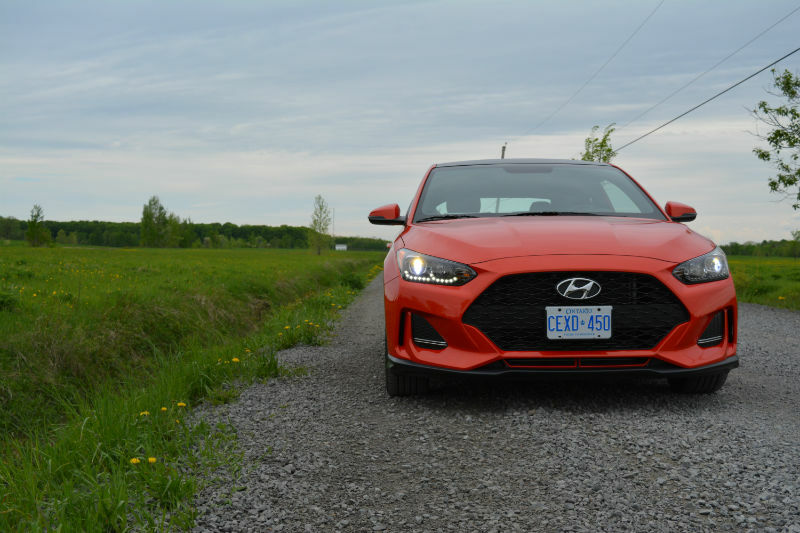 The Veloster Turbo felt right at home on country roads while driven “spiritedly”. Its sub 1,300kg helping keep the experience very entertaining. Both transmission options, 6-speed manual and optional 7-speed dual-clutch, are well suited to the engine. 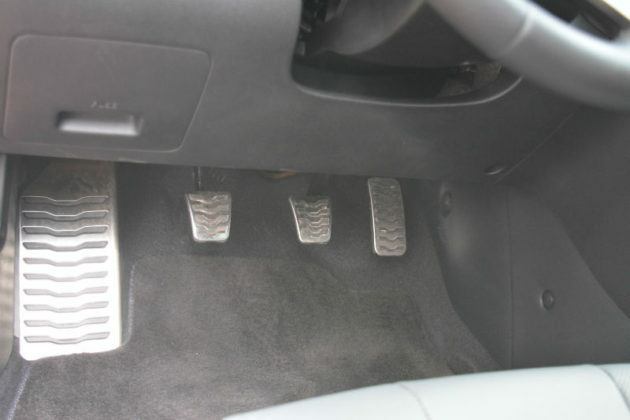 Heel-toeing with the manual is tricky as the pedals are narrow and fairly far apart. 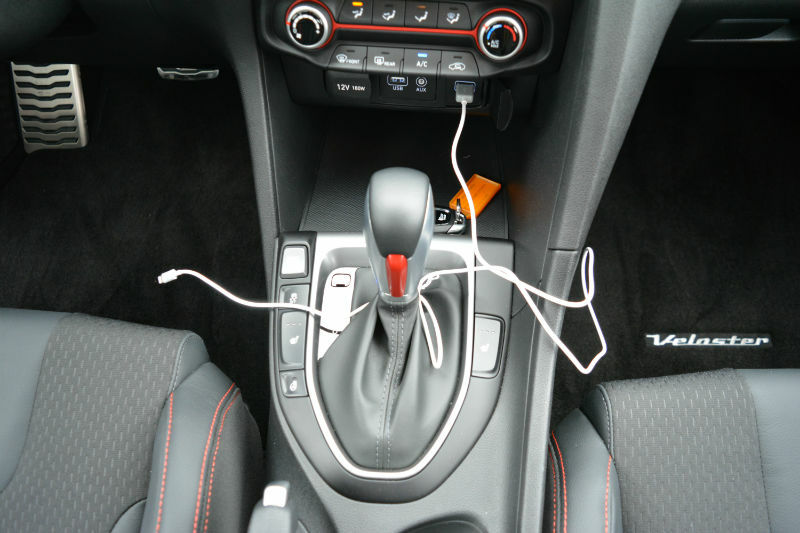 It can be done but requires some technique. 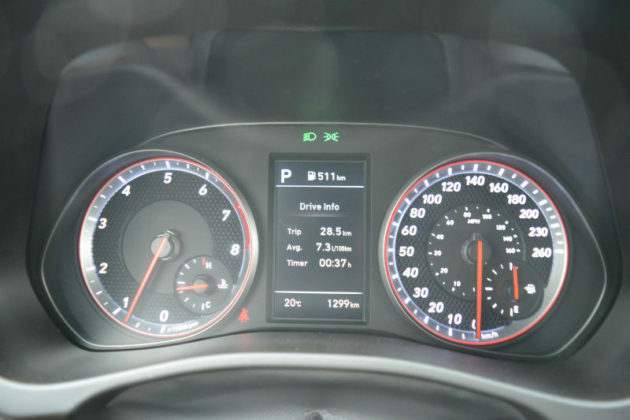 The DCT is slick and efficient but unlike many automatics, it doesn’t seem to provide any performance driving advantages over the manual despite the numerous drives modes (normal/sport/eco and smart). By comparison, the 6M only gets two modes. 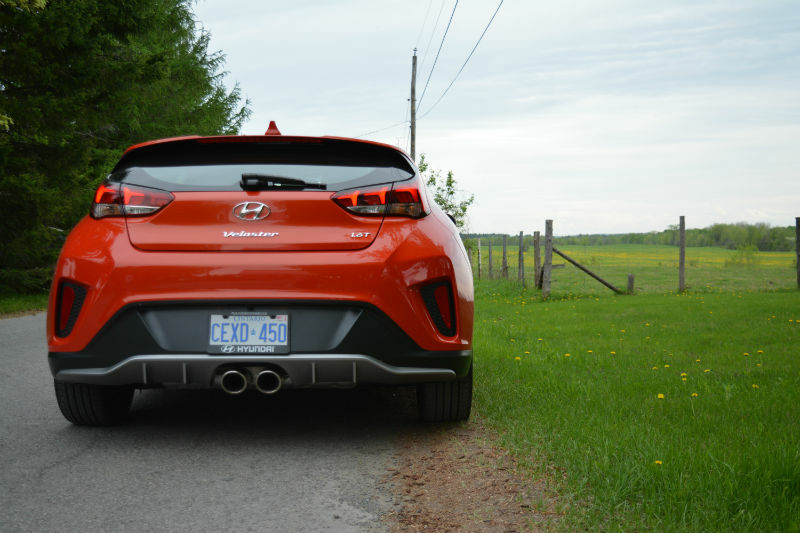 It is safe to say that the Veloster Turbo is quick but not VW GTI quick. 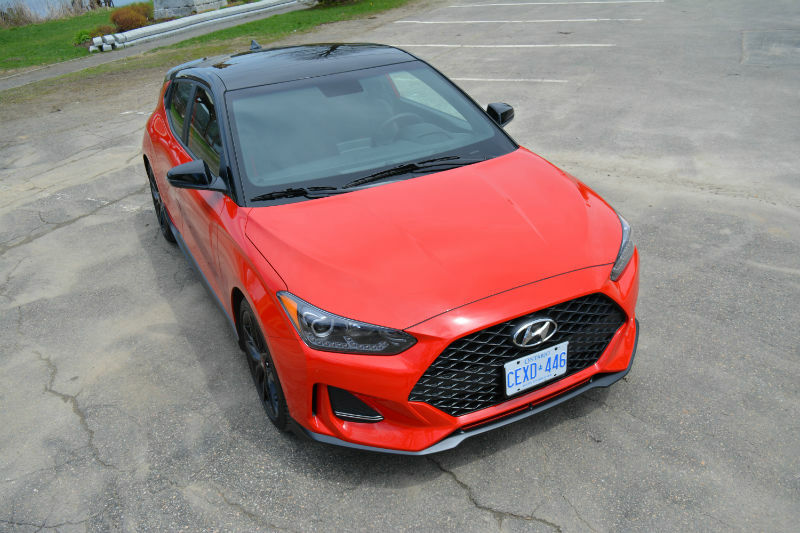 A 6-speed manual Veloster is about 100 kg lighter than a GTI but the VW’s extra 60 torques and 19 horses keep it ahead in a race however requires an extra $5k. 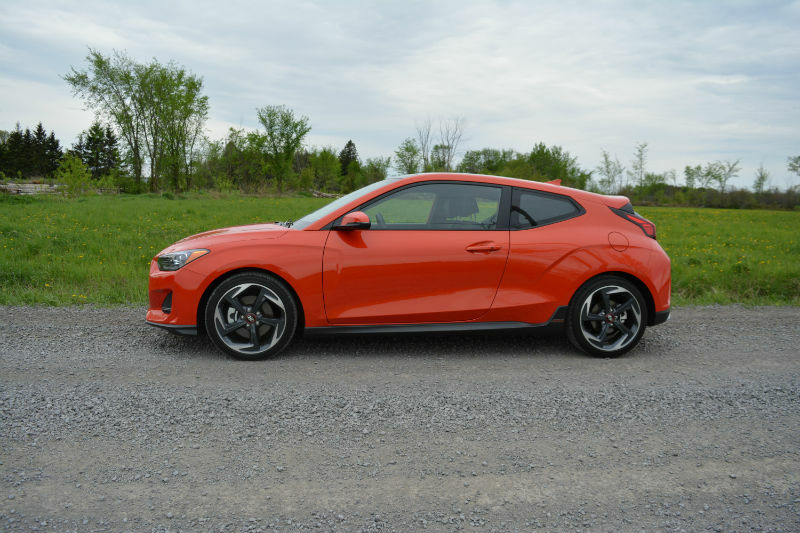 The new 2019 Veloster is loaded, even at $20,999 for the most basic car. 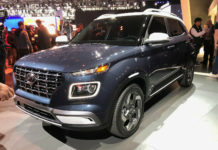 The entry-level Turbo retails for $25,899 and has the plumbing ready to receive the sink. 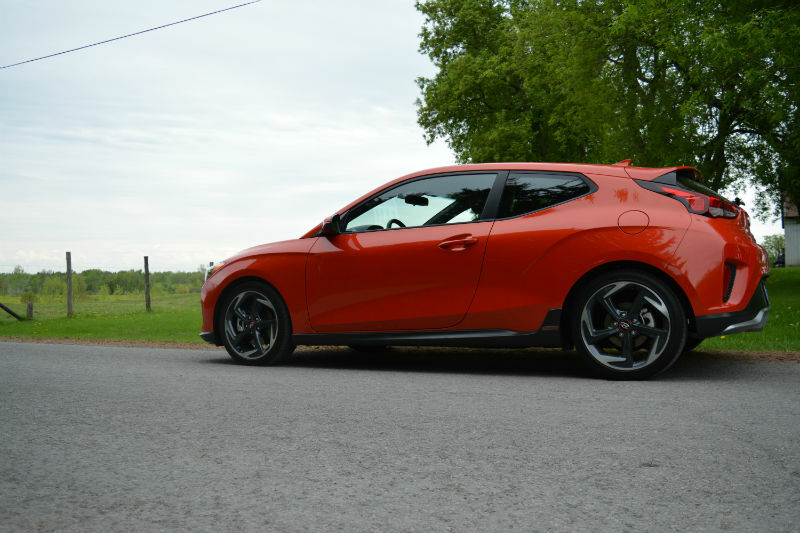 The $500 Performance Package is an absolute must as it includes handsome “B-Type” 18” alloys with Michelin Pilot Sport 4 tires. 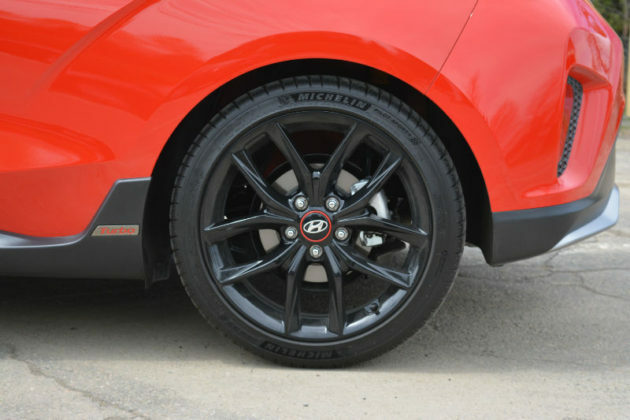 They are noisier and sport stiffer sidewalls than the standard Nexen rubber, but the value proposition is nuts. 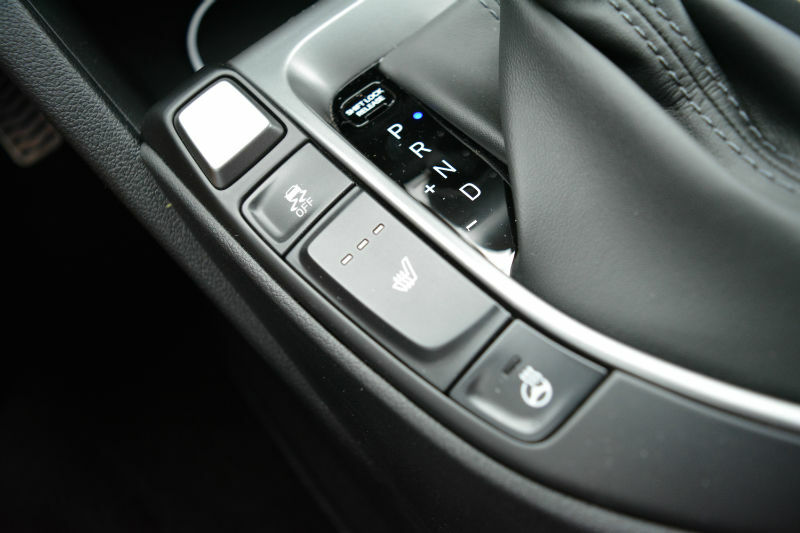 And the Pilots are impressive if you do cone avoidance dancing in your free time. 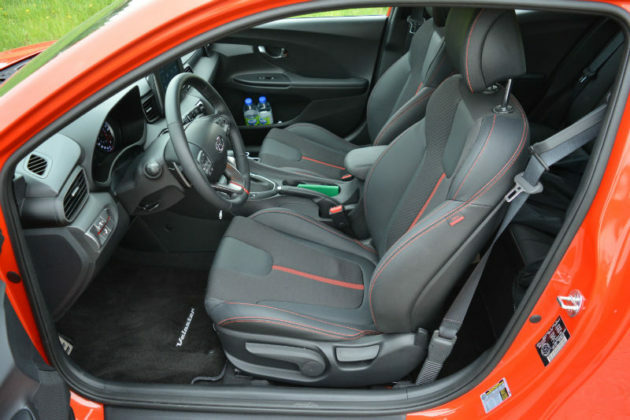 I’d normally say stick with the cloth seats as they are heated but both my driving partner and I found that they lacked lumbar support only a half-hour into the drive. 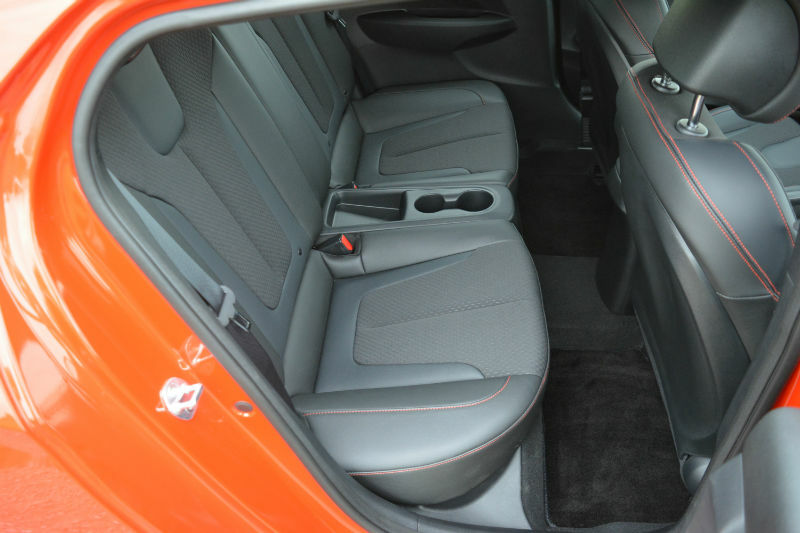 The leather buckets have driver-side power lumbar adjustment. They’re included in the Tech package along with the slightly annoying tilting-smoked-plastic-screen heads up display and navigation. 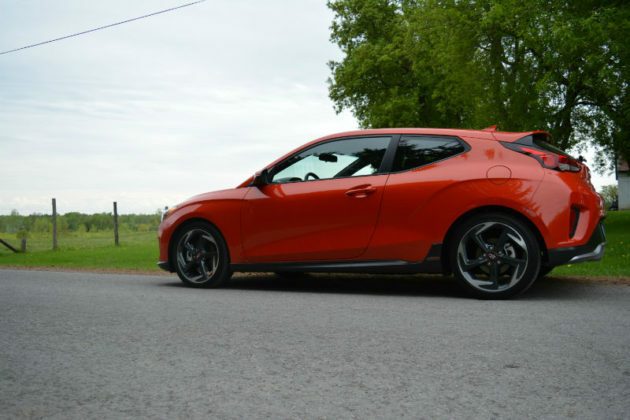 All said, you’ll be in for $29,399 at this point. The 7DCT is a $1,400 option. The Veloster’s design has matured from the 1st generation and nowhere is it more obvious than in the rear. The new LED taillights, which have some Lamborghini in them, are far more sporty and dynamic. 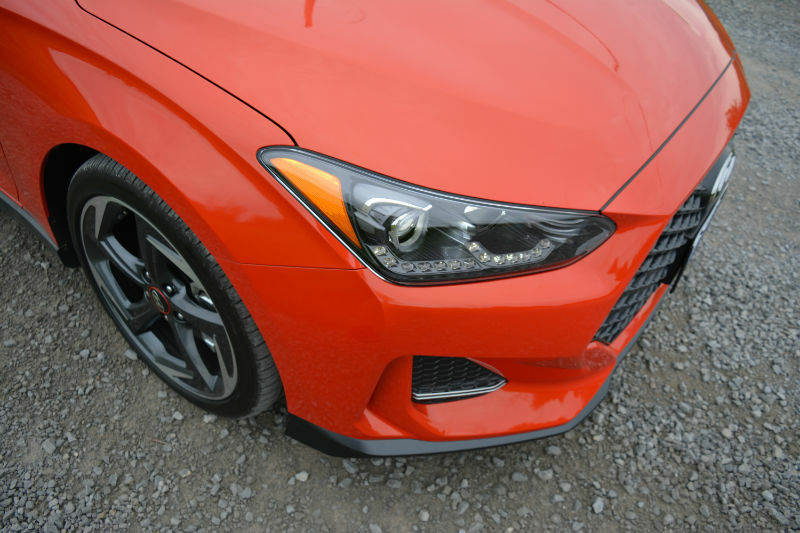 The twin center tailpipes are back, 18” wheels are standard and LED headlights are included with the Turbo. 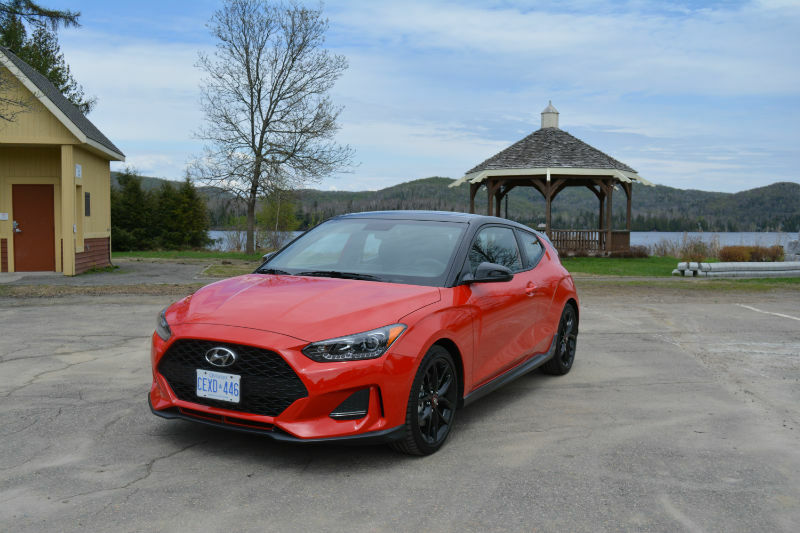 The three-door configuration remains the Veloster’s calling card, enabling easier access to the tight rear quarters reserved for two passengers. 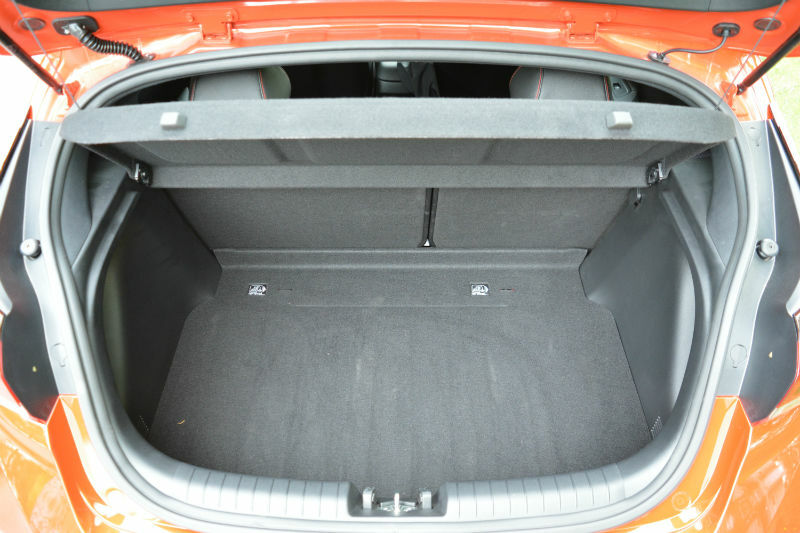 The trunk is far more capacious than expected at 565 litres. 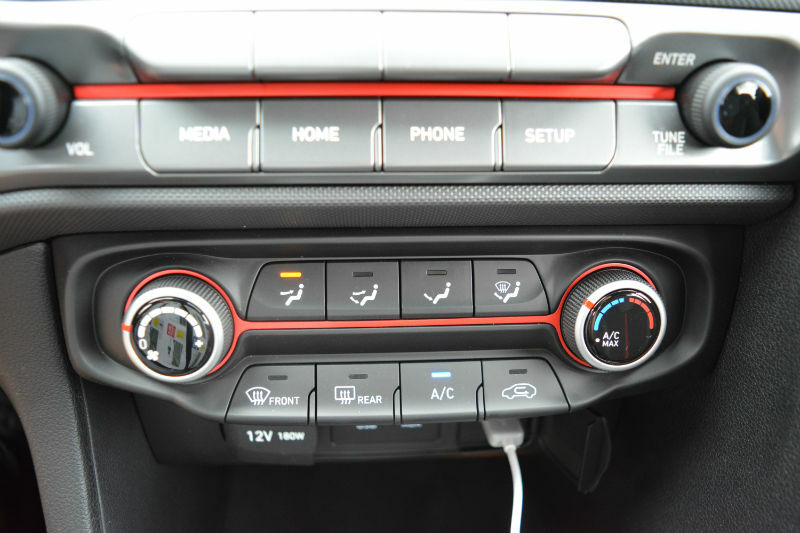 Up front, the dashboard is loaded with design and textures. The attention to detail is impressive as is the level of kit. 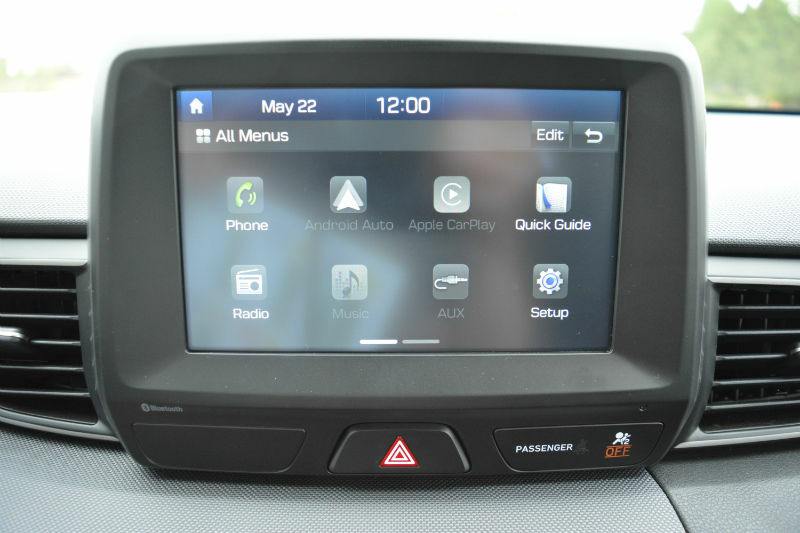 A 7” touchscreen display is standard as are Bluetooth, a heated leather-wrapped steering wheel and twin USB/auxiliary connectors. The new 2019 Hyundai Veloster is exactly what it’s supposed to be. It is unique, not to everyone’s taste and all fun. 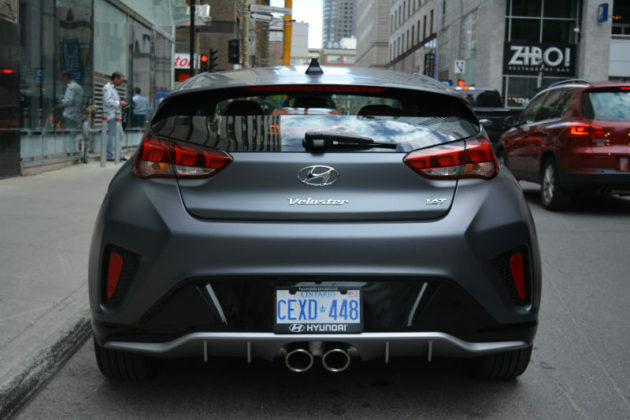 Those of you looking for something different that compromises next to nothing, please consider the Veloster. 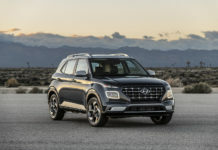 The more Hyundai sells them, the more likely they are to continue making cool cars, and that other OEMs will follow suit.